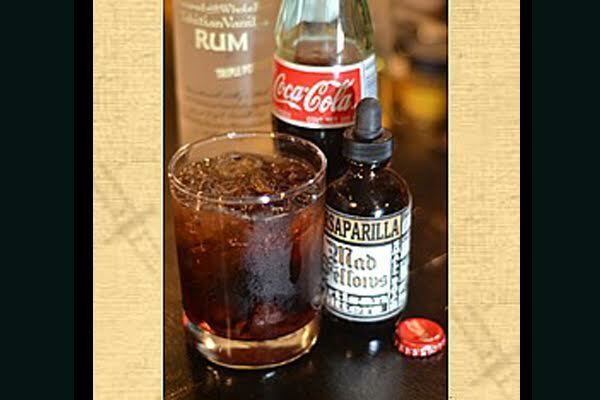 Fresh mint, lime and luscious Tahitian Vanilla Bean rum…say no more! 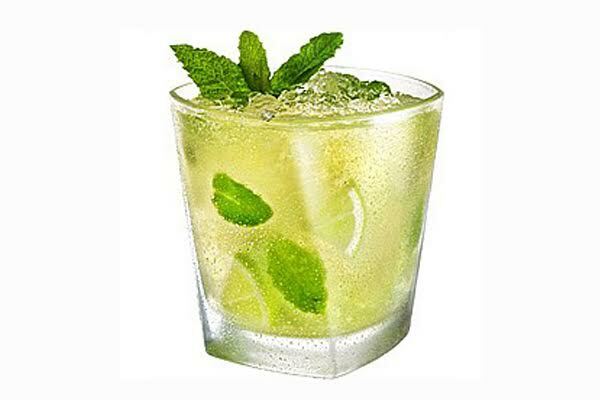 In a mixing glass, combine mint, lime and simple syrup with vigor; add ice, rum, club soda and stir well. Simple syrup: 1 c. sugar 1 c. water Combine ingredients in a saucepan; heat until dissolved. Store in the refrigerator.